Checks, plaids, tartans. Whatever you call it, I think the pattern is as wearable and versatile as stripes. My obsession with stripes knew no boundaries. Striped tees, cardigan, tops etc, you name it, I bought it. Not just for me but Little L too. 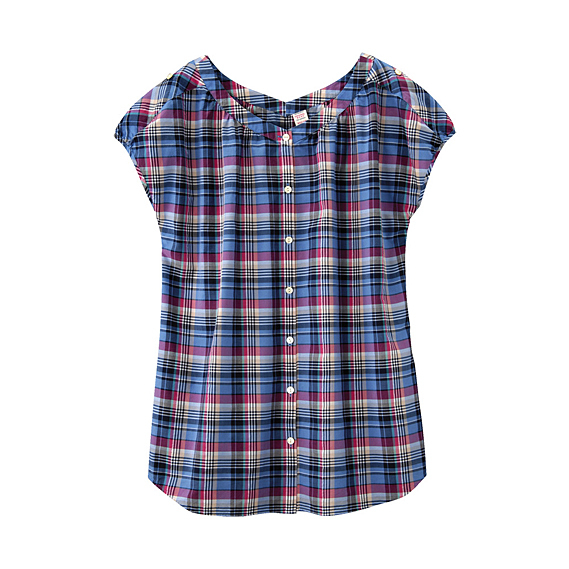 Don't get me wrong, I'm still crazy about the nautical breton tees but I've developed an infatuation for plaids. 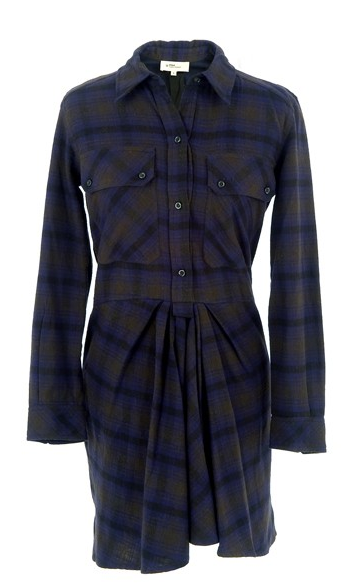 Perhaps it's from constantly gazing at collections from Isabel Marant and APC. 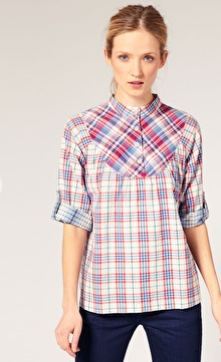 I can imagine this being a staple in my wardrobe over spring and summer. 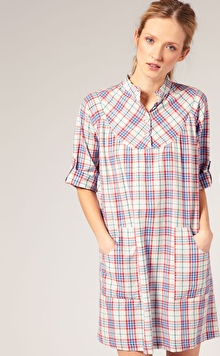 I can't decide whether to get the dress or the tunic. It looks great belted. I know I've posted this before but the more I see it, the more I want it. They're so easy to wear and match. I've seen wonderful plaid dresses from Isabel Marant's previous collections but nothing that really stood out this time round. Shoot - of course I want the APC top!